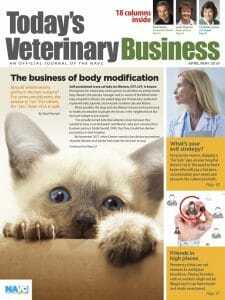 The prescription-only canine medication is rapidly absorbed and is effective for 30 days. Coraxis is available in five different sizes. Bayer Animal Health has released a monthly spot-on heartworm preventive formulated for dogs as young as 7 weeks old. 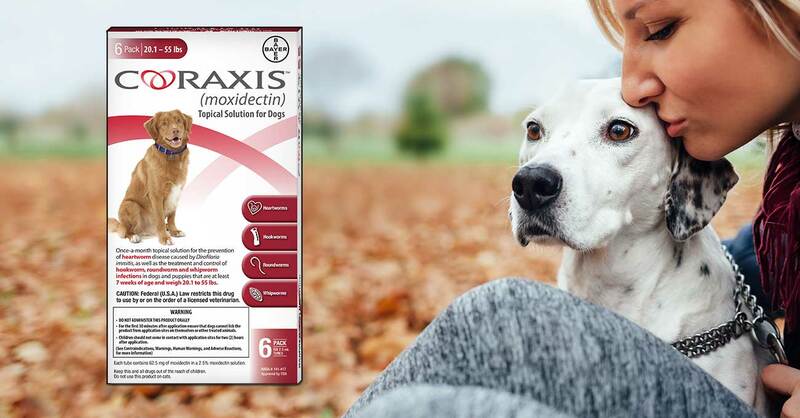 Coraxis (moxidectin) Topical Solution for Dogs, available only by prescription, prevents heartworm disease and treats and controls hookworms, roundworms and whipworms, according to Bayer. The product comes in five dosages for patients weighing 3 to 110 pounds.